Ever used Wix? If not, you should go to their website and give it a try. It is one of the most popular website builders out there. If you already used it, there is no need to explain its flexibility and easiness it provides in building web applications. Thousands of websites using Wix to make sure of their online presence. When compared to the complicated content management solutions like WordPress, Joomla, etc. Wix web builder is the best option for the beginners. 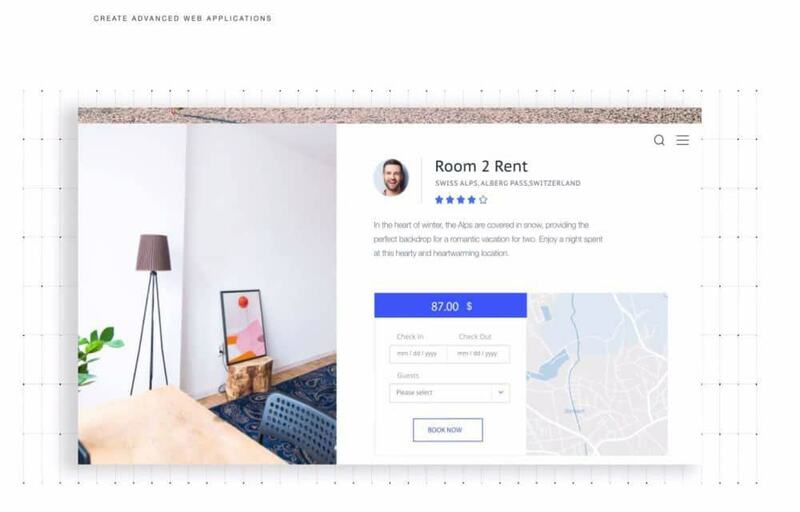 Recently, Wix announced the Wix Code, which is a modified version of their product even simplifies the website creation. Also, it comes with so many advanced functionalities, and the leading website builders even miss few of them. 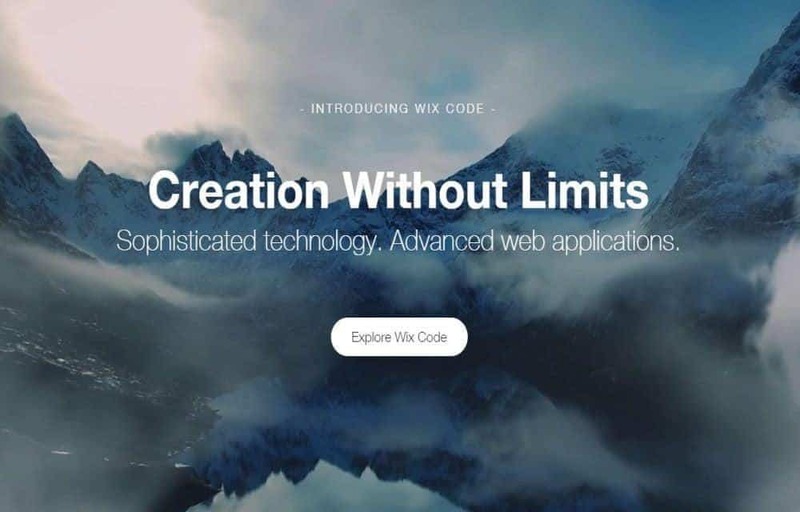 In simple words, Wix code allows you to create dynamic Pages quickly, collect user information from your site, effortlessly generate databases, add interactive options to your website, use third party APIs, etc. It opens limitless opportunities to your website creation. If you are interested in knowing more about this Wix creation, go through the rest of this article. Different from the old Wix web builder, the Wix code allows users to create and store unlimited databases on their website. Which means, now, the users will be able to collect information from their users, or set up their databases with no limitations. But it is not a simple feature as it sounds. It provides an ample storage room for all your data, especially for the large website owners with thousands of hundreds of user inputs. You don’t have to worry about running out of storage. 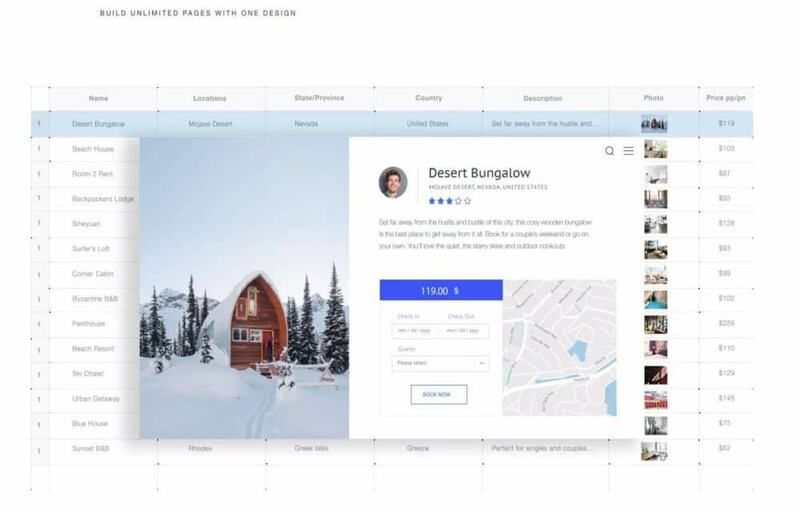 Dynamic Pages is yet another useful feature introduced with the Wix code. It allows users to just create a template for the similar pages and dynamically generate different pages by inputting data from the database. Didn’t understand? I will make it simple. Suppose, you are an online store owner with thousands of products. But every one of them should be in the same looking page with different content. With the old Wix, you would have to copy paste each one of those pages to create a new one. But with the Wix code, all you have to do is set up a single design for those pages and filling out a spreadsheet with your article information. It will automatically adapt the design from the pre-built template. It wasn’t easy to manage user-information which is one of the most valuable data for analyzing your users and improve your business or website. Now, with the Wix Code, it is just as simple as setting up some forms and user-review sections and unlimitedly store all the user inputs. Like already mentioned in the previous sections, you will never run out of database storage space. So, high-traffic website owners can relax and enjoy their coffee after simply setting up the user input areas. So, that’s the overview of the Wix Code. From our observation and testing, Wix Code is a big jump from the old Wix to an entirely different idea. You could build almost any web applications using the Wix Code. It directly reduces your efforts to the minimum and peaks the results to its maximum. Beautiful interface, readily usable functions, amazing results. What else are you expecting from a free website builder? Next articleMovavi Slideshow Maker – A Simple tool to turn your Digital Memories into Movies!